Went to a series of design lectures today at Cardiff University. They were all really interesting, so much so I forgot to take photos! 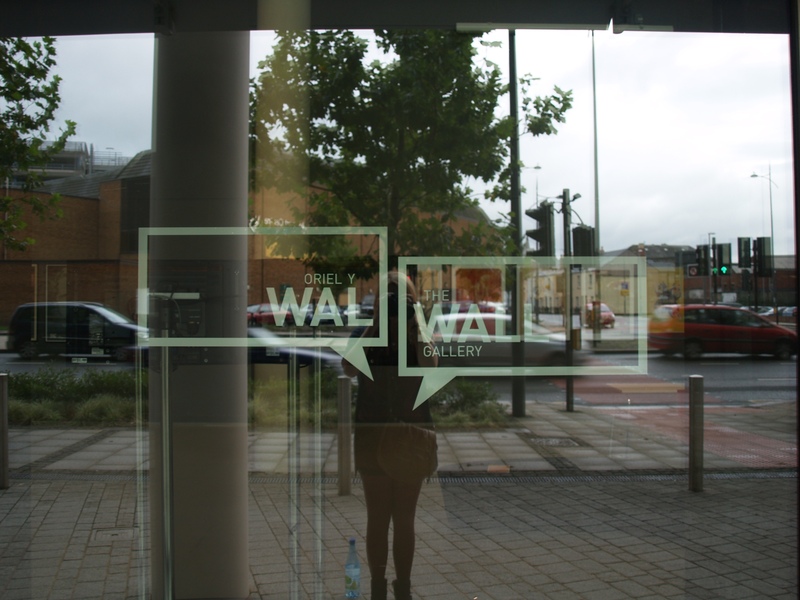 But on the way back I did take this photo, my friend Claire won ‘The Wall’ project, and here’s her work on the university window!